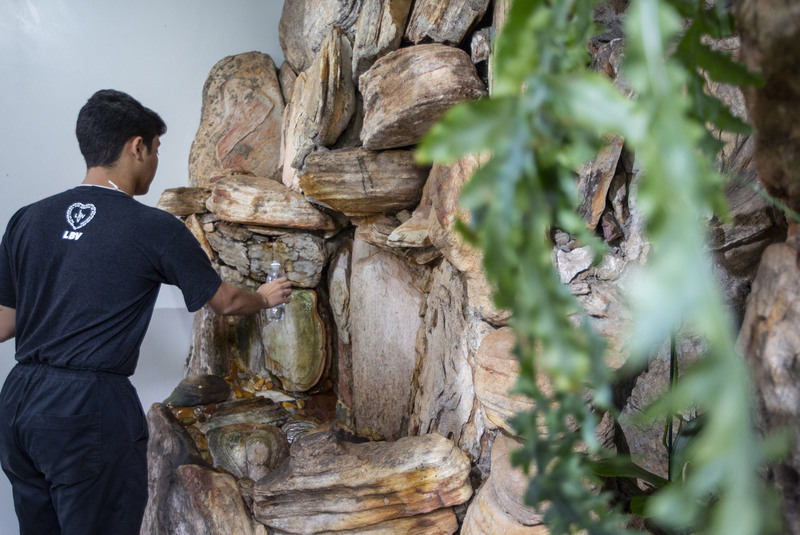 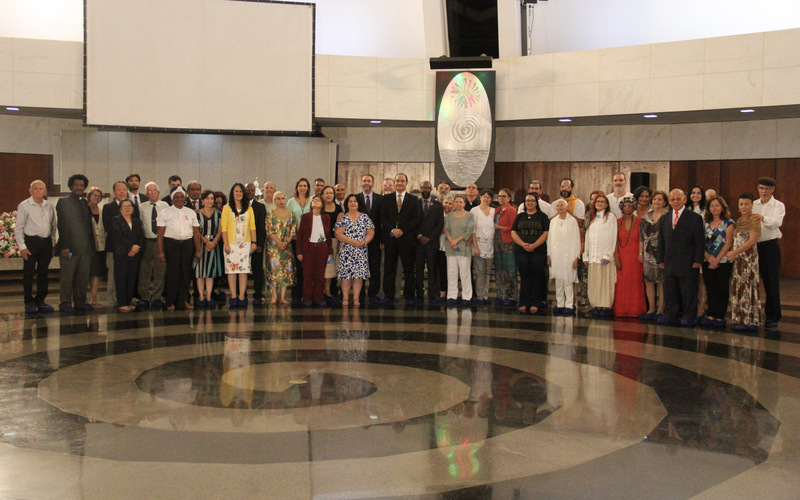 October 21, 2018, marked the 29th anniversary of the Temple of Good Will (TGW). 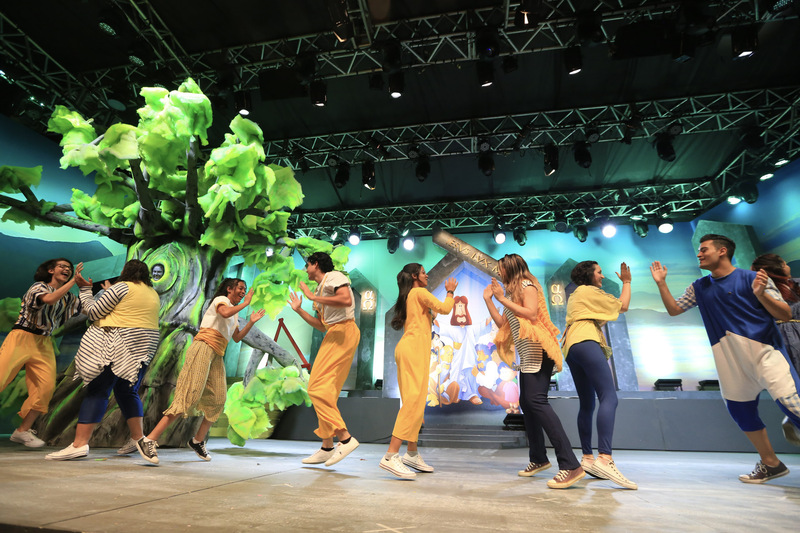 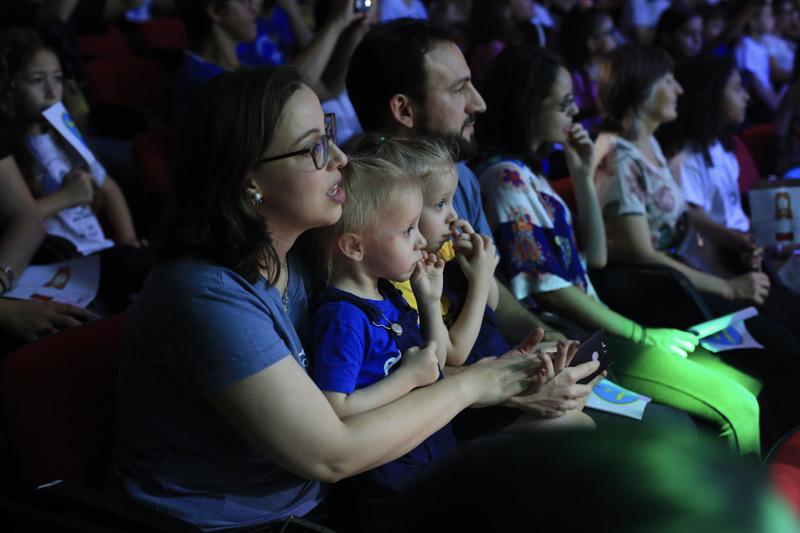 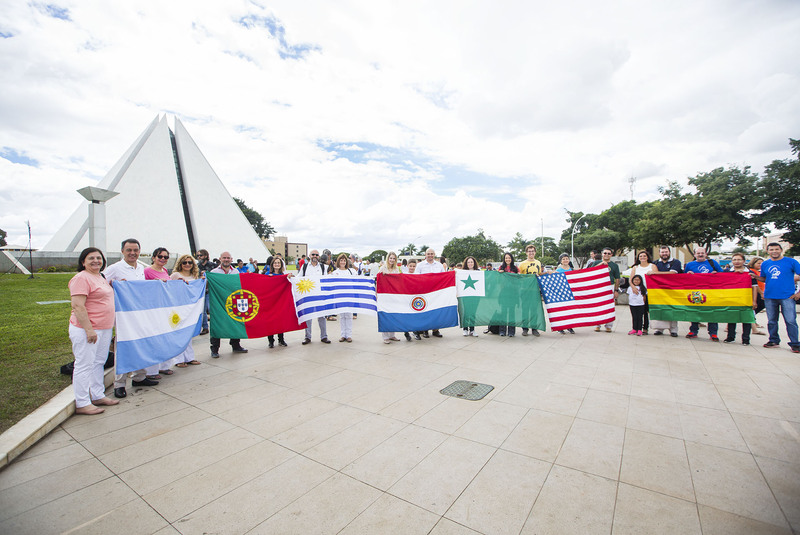 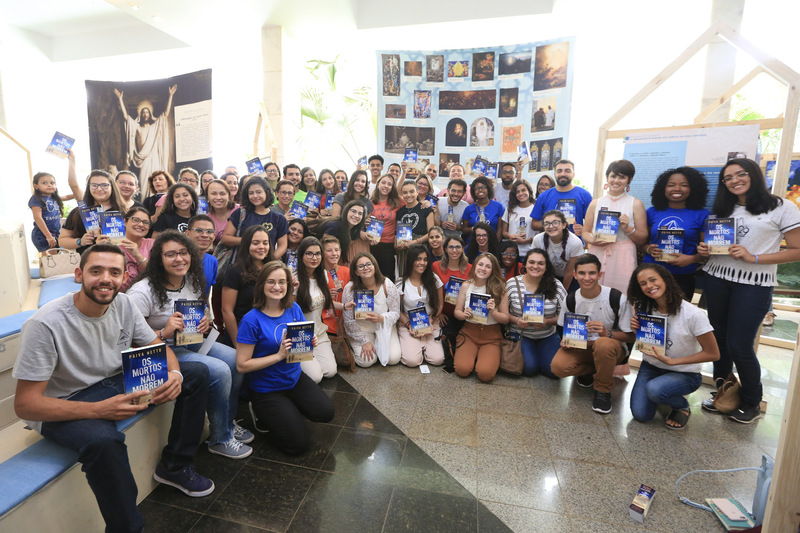 To celebrate the date, the most visited monument in the capital of Brazil (according to data provided by the Secretariat of Sports, Tourism, and Leisure of the Federal District, in Brasília) held its traditional “October in the TGW,” with a special program for the families. 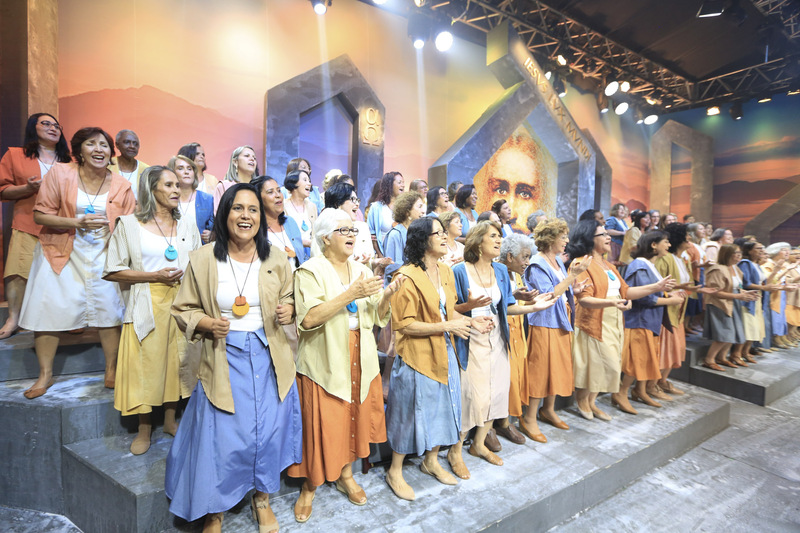 The main events took place on October 19 through 21, with the Solemn Session occurring on October 20 (Saturday), when the builder of the Pyramid of Peace, José de Paiva Netto, addressed his fraternal and ecumenical message to the pilgrims. 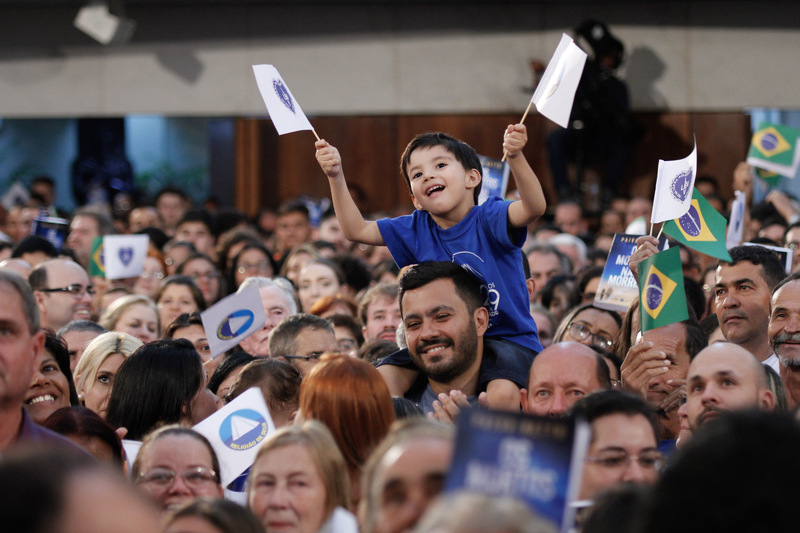 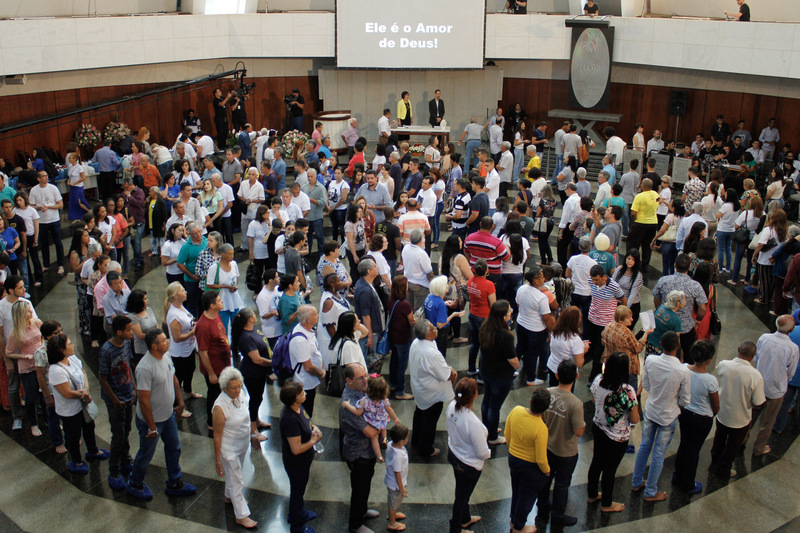 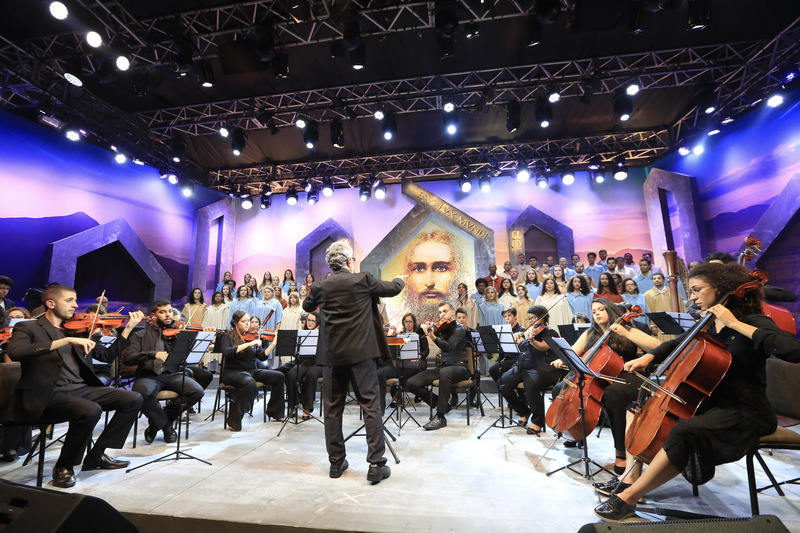 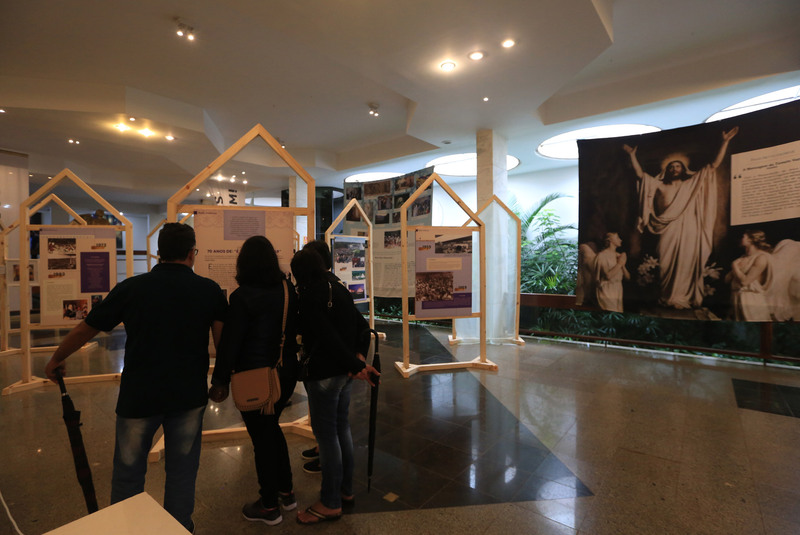 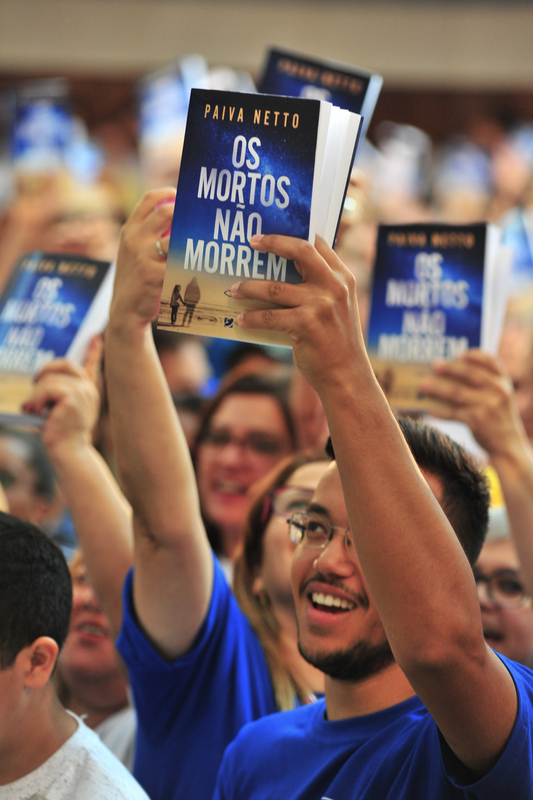 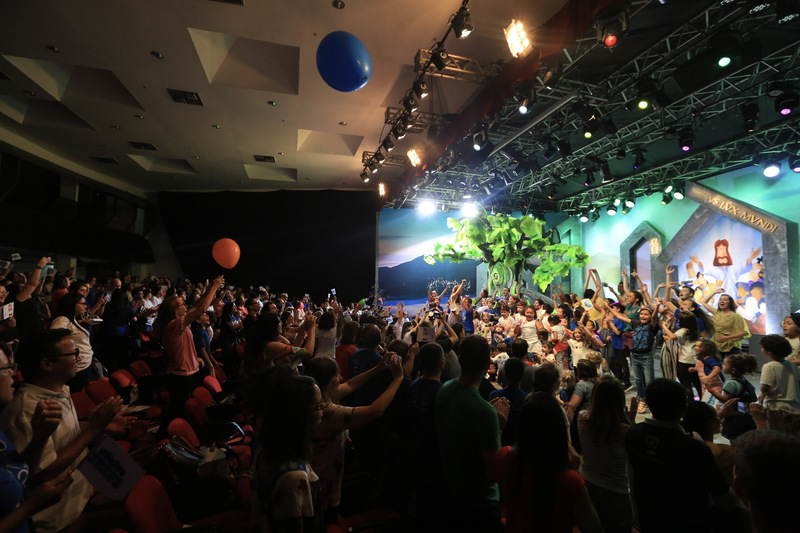 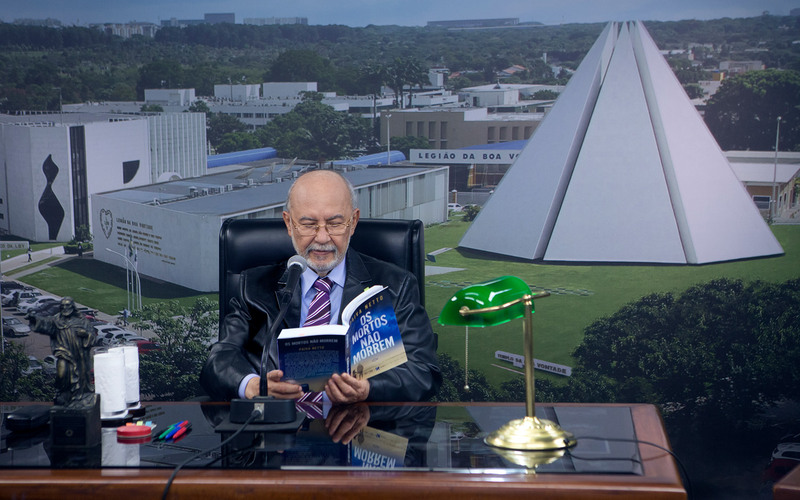 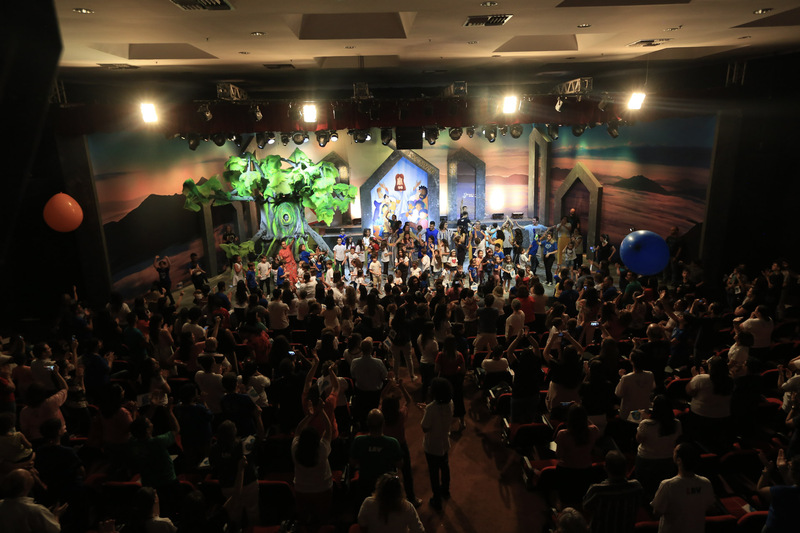 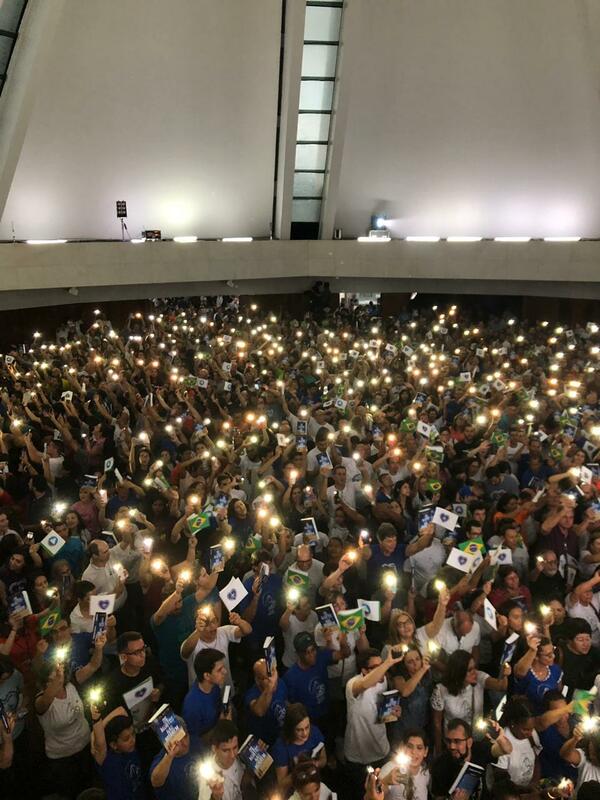 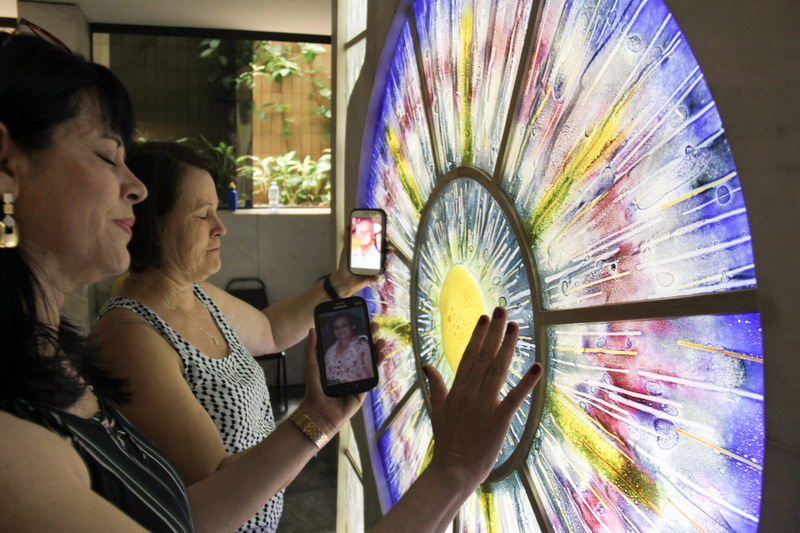 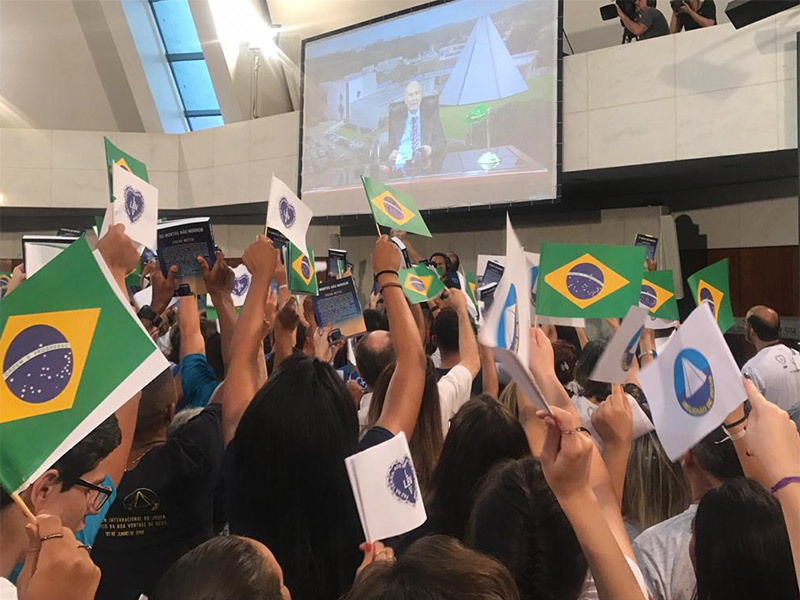 The high point of the celebrations this year took place on October 19 and 20, when people from many cities of Brazil and the world filled several rooms of the Good Will Ecumenical Complex in Brasília, Brazil. 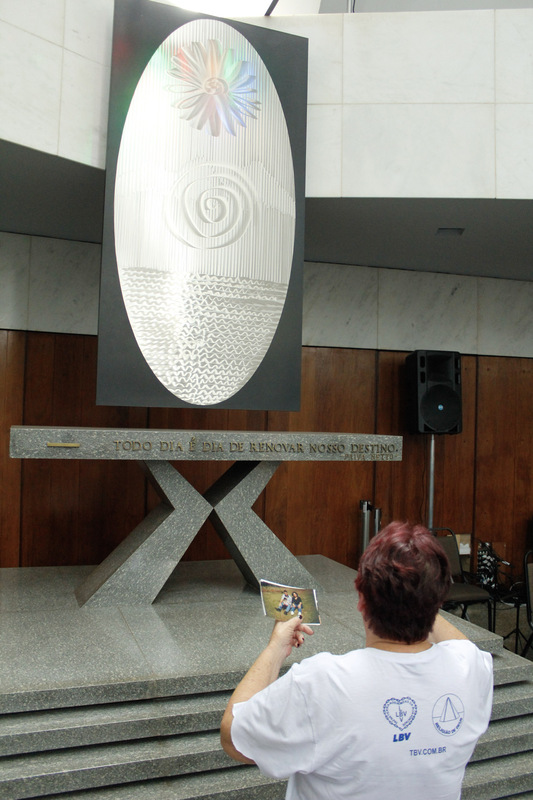 The theme of the anniversary celebrations was “Heaven and Earth united in one heart,” which is inspired by the proposition put forward by the President-Preacher of the Religion of God, of the Christ, and of the Holy Spirit, Brother Paiva Netto: “The dead do not die.” This quote is displayed at the entrance to the Egyptian Room, which is a busy room in the Temple of Peace. 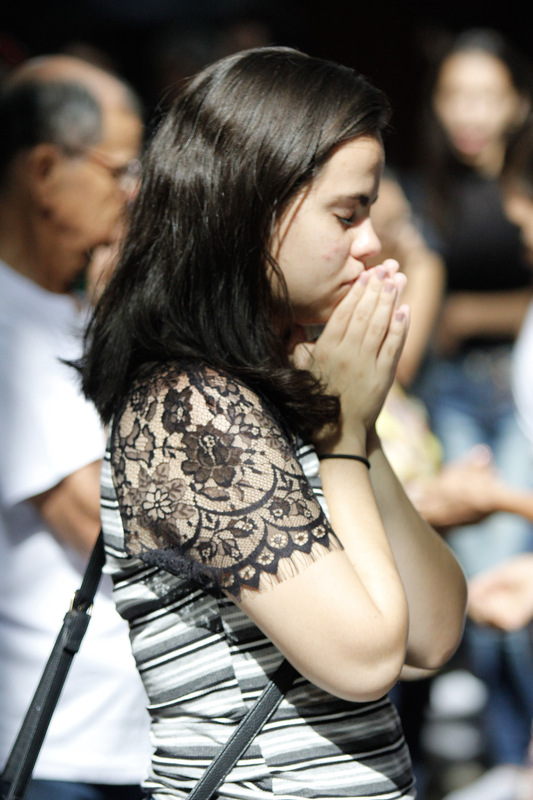 + What to do when a loved one departs? 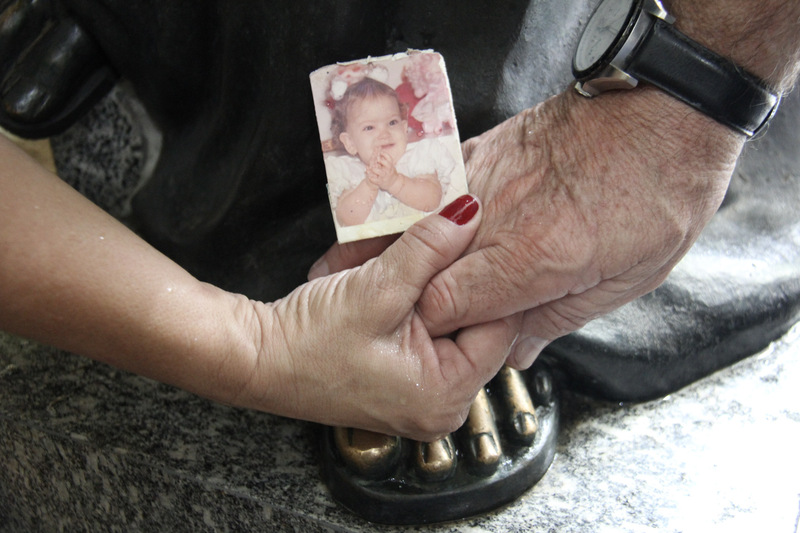 How do we deal with the pain? 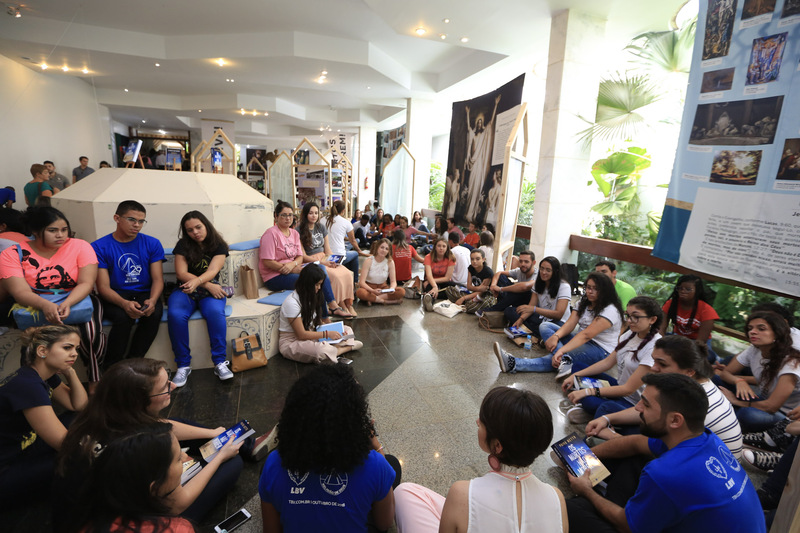 Knowing that the Spiritual World exists and that, therefore, we are eternal spirits, let us seek the protection of the Angels of God, those Blessed Souls, Luminous Spirits, who want to help us overcome the obstacles of life. 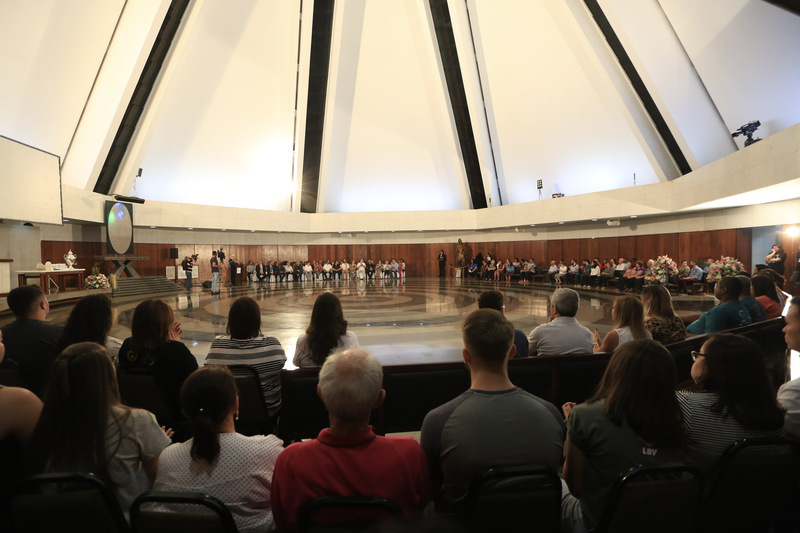 Contrasting beautifully with the Sacred Crystal, the sun shines at the top of the Pyramid of Peace, warming the hearts of the pilgrims who pray in the Nave of the TGW. 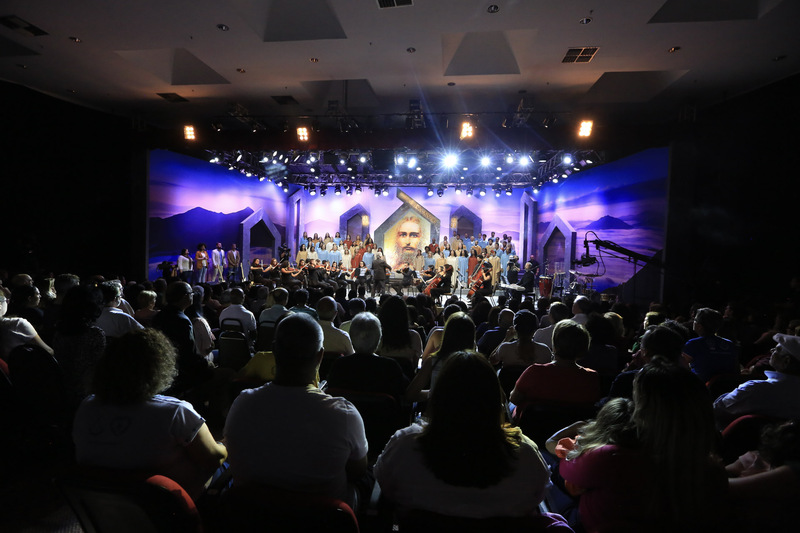 This is why we are inviting you to come on a pilgrimage to the Temple of Good Will and find spiritual comfort. 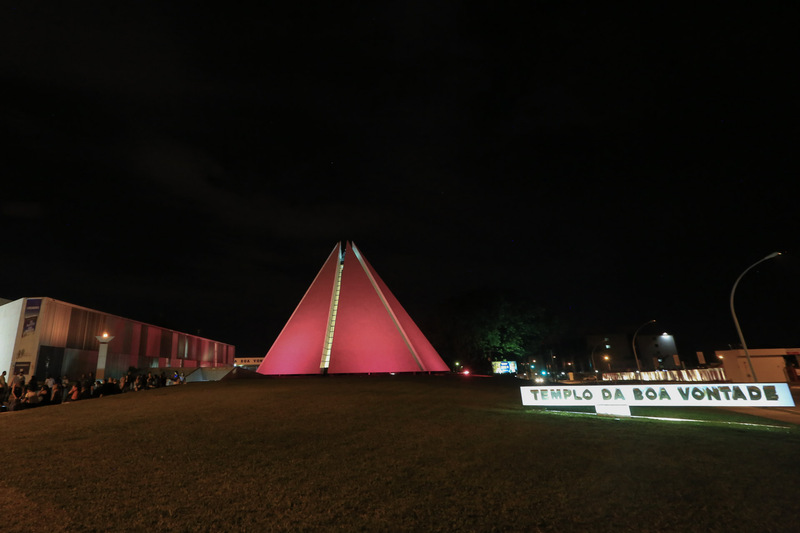 The Pyramid of the Blessed Souls and of the Luminous Spirits is located at Quadra 915 Sul, Brasília/DF, Brazil. 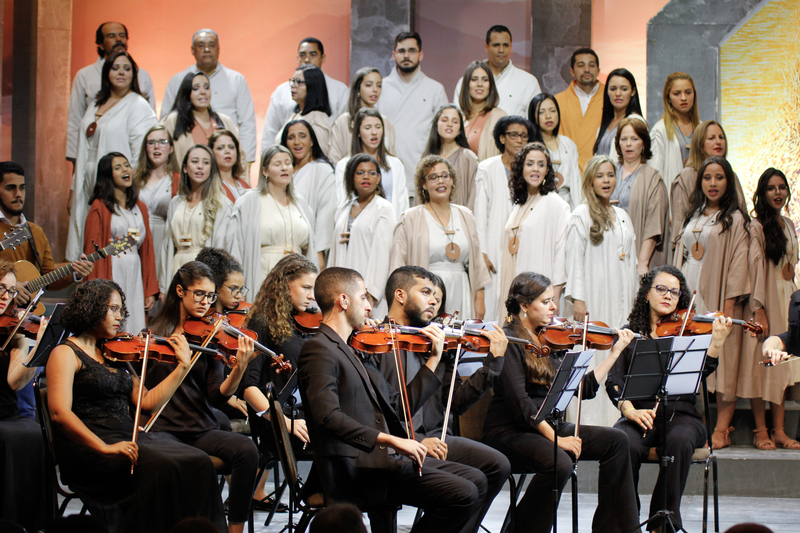 Get in touch with us for further information.